The iBreathe Air-Go Kit is a fantastic new piece of kit. 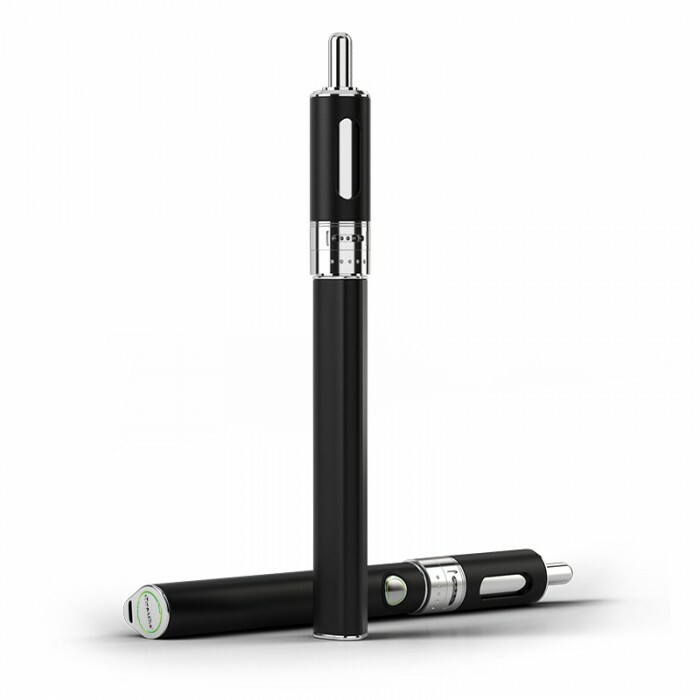 The battery is equipped by our very own patented ergonomic design providing the ultimate vaping experience. The Air-Go kit has also taken safety in our e-cigarettes to the next level, its comes standard with a Battery Power Protection System (BPPS) along with micro USB charging makiing it one of the most easy to use and convenient e-cigarettes on the market! An addition bonus to this Kit is the Atomiser, the iBreathe Aerotank, this is one of the most reliable and durable tanks on the market. The Aerotank has adjustable air-holes to cater for those to like an extra kick whilst vaping. This stainless steel atomiser comes with a Dual Coil mechanism which is replaceable and are sold seperately in packs of 3. The Aerotank comes with a newly designed adjustable airflow control so you can take charge. To increase the power, click the power button a further 3 times and this will increase the power upto 3.8V emitting an AMBER light. PLEASE NOTE - When at the highest Volatge (4.0V), do not hold on to the Power button for more than 10 seconds when drawing on the e-cigarette. Charging the Air-go Battery - Charging is super easy, simply attach the Micro USB to the bottom of the battery and stick it into anything that has a live USB connection. There is no danger of over heating as the BPPS kicks in as soon as the battery is fully charged and cuts off the supply of power going into the battery. Whilst Charging the LED indicator around the power button will be highlighted in RED and once charging is complete, it will be highlighted in GREEN. The atomiser comes with 5 Airholes. To adjust the airholes simply turn the middle dial left or right ensuring at least one hole is visible. Unscrew and detach the atomiser from the battery, then unscrew the atomiser at the bottom. Now drip the e-Liquid along the bottom inner wall of the atomiser. Be sure not to overfill. 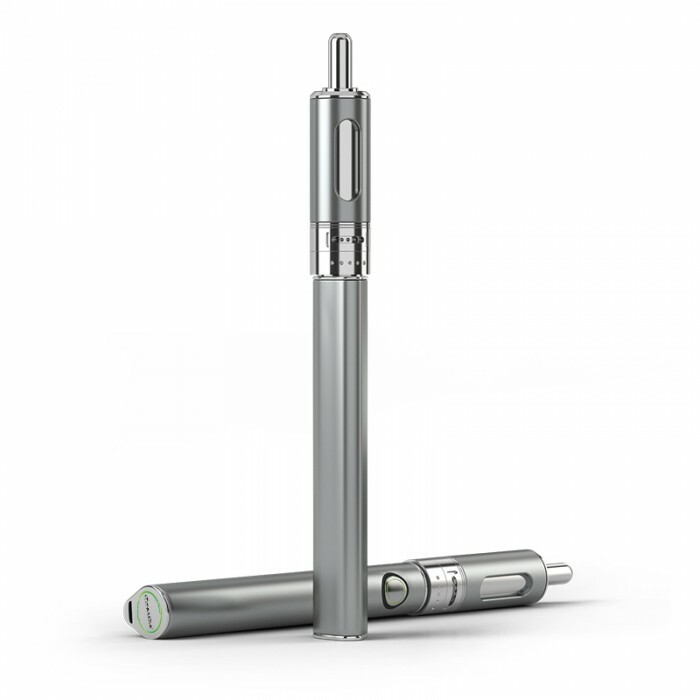 After you have filled the atomiser with your desired Liquid, WITHOUT holding the power button, take 3 slow and deep draws of the e-cigarette until you get hints of the flavour of the liquid. You are now Ready to vape.